Two boys schedule an evening game of post-homework street cricket. One of them is all set to play. The other one doesn’t get his parents’ permission to go out and play. Play is called off without a ball being bowled. The cause is force majeure, an Act of God (or equivalents! ), circumstances outside the control of the parties. 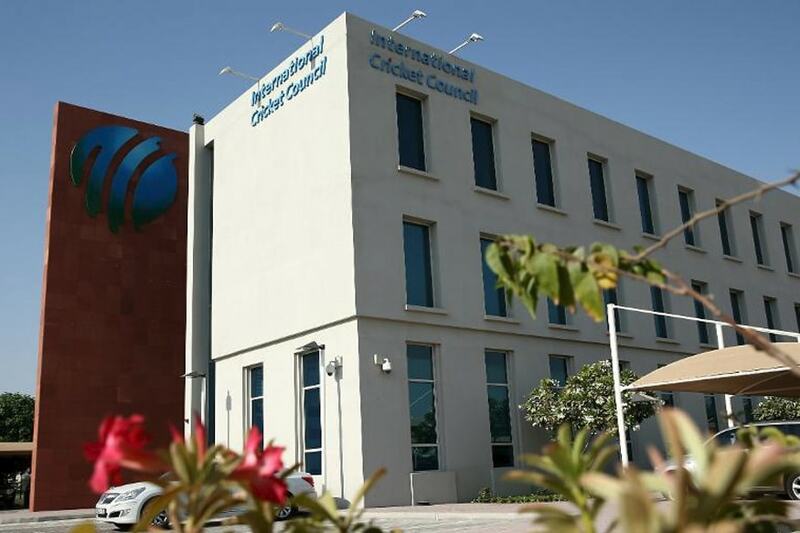 This common neighbourhood cricket scenario took on much larger proportions with the Pakistan Cricket Board (PCB) making a claim of breach of contract and for damages against the Board of Control for Cricket in India (BCCI). The claim was based in the BCCI’s failure to field the Indian men’s national team for two series the PCB wished to host in November 2014 and December 2015, respectively, as proposed in a signed letter that had been exchanged between the boards on April 9, 2014. After the PCB sent legal notices to the BCCI, and the BCCI summarily rejected its claims, the matter went before a Dispute Panel of the International Cricket Council (ICC) Dispute Resolution Committee (DRC). The Panel heard arguments and accepted evidence from a number of current and former leading lights in cricket administration as well as senior state functionaries. The Panel dismissed the PCB’s claim, in its entirety, in a detailed 26-page Award published on Tuesday. It was widely expected that the matter would turn on the issue of government approval, i.e., whether the requirement that the BCCI obtain Government of India clearance to play against Pakistan could be read in as an implied term of the alleged agreement. Doing this would mean that the BCCI’s failure or inability to have obtained such approval could be treated as a legitimate basis for it to be excused, without liability, from performing its obligations due to the PCB. However, the matter did not even come to this, as the Panel found that the broader context in which the boards had exchanged the Letter led it to conclude that this document was merely an expression of intent and not a binding agreement. It held that for the parties to be bound to legally enforceable obligations a couple of additional steps would have been required (including coordination of scheduling through the ICC and the signing of a bi-lateral FTP Agreement), neither of which had been completed in the present case. It held that while the Letter created a “moral obligation” there was no “legal obligation” that it gave rise to, concluding that “Context trumps text” in its determination of the matter. Although, at first sight it appears that the political events and governmental roles were not the basis of the decision, a closer reading underlines how these fed directly and determinatively into the Panel’s finding. More about that later. The Award can make laborious reading for the non-lawyer, with a fair amount of ink spilled on the intricacies of English contract law and how the facts of the current case correspond to such legal principles. However, it does provide a fascinating insight into the financial and legal model of global cricket administration, the status of the Future Tours Programme (FTP) and, most interestingly, the pulls and pushes at the ICC negotiating table during the short-lived ‘Big 3’ phase of the ICC’s financial and governance model (with the BCCI, Cricket Australia (CA) and the England and Wales Cricket Board (ECB) in pole positions). It is not incidental that one of the parties to the current dispute was part of the Big 3 and the other wasn’t. It is also no secret just how much other boards rely on hosting India for their own financial sustenance, let alone success. This is an outcrop of the boards’ dependency on broadcast rights revenue from home matches and the reality that the rights valuations for matches involving India, whether at home or touring, are significantly disproportionate when compared to most other cricket. In reality, the PCB probably had little choice than to assert the claim, given the BCCI’s steadfast position in response to its legal notice, the financial stakes involved and the obvious pressures it would have faced from its stakeholders to pursue its claim. Notably, the Panel goes out of its way to state in the Award that it felt that both boards “acted in the legitimate pursuit of the welfare of their two sporting institutions”. At the heart of the dispute was the Letter proposing bi-lateral tours with broad dates, hosting rights and formats of matches mentioned. This letter referred to a December 2015 tour with PCB as host, and also an obligation on BCCI to make “all efforts” to engage in a limited overs short tour hosted by PCB in November 2014. The Letter also mentioned an intent to sell broadcast rights and also, importantly, the intent of the parties to enter into a long form FTP Agreement in respect of the proposed tours. The acceptance by the ICC Executive Board of the Big 3 structure was also mentioned as a condition to the Letter remaining in effect. The PCB argued that this Letter represented a firm agreement of the parties, that failure to keep to its terms was a breach by the BCCI giving rise to a claim for damages. The PCB’s position was that the FTP Agreement the parties agreed to enter into in due course was a “mere formality” and did not in any way annul or devalue the obligations documented in the Letter. It also suggested that the terms of the Letter were part consideration for PCB agreeing to the ‘Big 3’ model at the ICC, the resolution approving which the ICC Executive Board sought to pass unanimously through various side agreements and compromises between various boards. On the other hand, the BCCI argued that the Letter was only the first step and not adequate in itself to create binding obligations. It also argued that, even if the obligation was deemed binding, it had sought and failed to obtain governmental clearance to play against Pakistan, which constituted a legitimate excuse and must be read into the term of the Letter by implication, given that the requirement of such approval was a matter of consistent practice and convention. The Panel held that a review of the Letter using a microscope would suggest it is a binding agreement, given that it bore all the emblems of a contract. However, it held that when a telescope is deployed the “context” in which the Letter was executed shone through. On this basis, it concluded that a reasonable person would not hold that the Letter constituted an enforceable agreement. The Panel, therefore, held that there was no question of breach by the BCCI and that, as a consequence, there was no basis for the PCB’s damages claim. The “context” the panel alluded to included that the PCB itself was hosting other teams during the India tour dates proposed in the Letter, resulting in clashes that had neither been resolved nor attempted to be resolved. According to it, this only further demonstrated that the Letter was just the first of three sequential steps agreed among ICC members in committing to a bilateral schedule – the latter two were the resolution of clashes with other playing commitments using a common scheduling meeting involving the ICC full members and the entry into a bilateral FTP Agreement between the parties. In addition, and perhaps determinatively in this case, the Panel also concluded that in its view it was “inconceivable that the BCCI would ever have agreed to a contract without a force majeure clause enabling it to resile, by reason of absence of governmental approval, from what might otherwise be a binding commitment”. In essence, the Panel held that if a clause any reasonable person aware of context would have put into a contract is missing (and a version of which was indeed present in the unsigned draft FTP Agreement) an understanding that does not contain this term cannot be a contract at all. It perhaps borrowed from the logic of Sherlock Holmes that it is important to take note of the “Dog that didn’t bark in the night” and give this ‘non-incident’ due regard. The Panel makes this point while concurrently stating that the governmental approval issue is made moot by its decision on other grounds. Nonetheless, through a masterful piece of legal craft that Conan Doyle would be proud of, it puts the headline-making issues of political context and governmental approval at the very centre of its decision. It simply cloaks them in the language of “context” and its “reasonable person” test. The Panel’s decision is stated to be final and non-appealable. This means that the PCB will have no further avenues to pursue this claim. 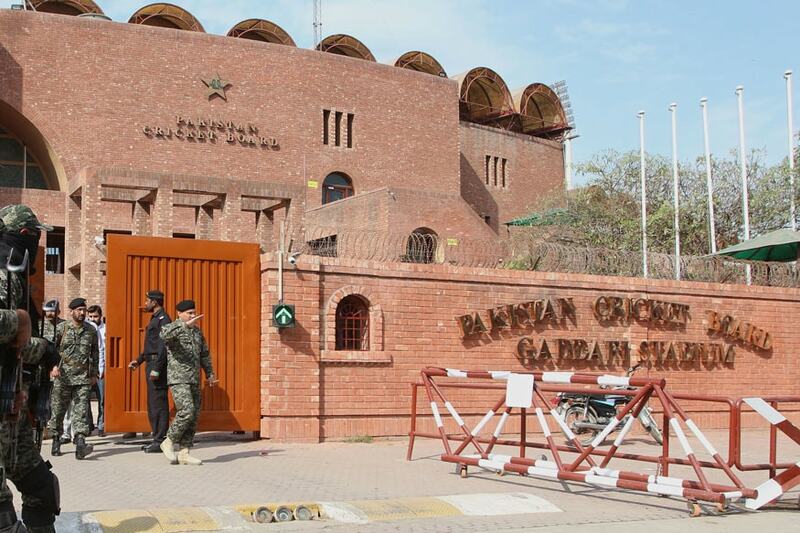 The BCCI now has the opportunity to make a claim to recover its legal costs from the PCB. 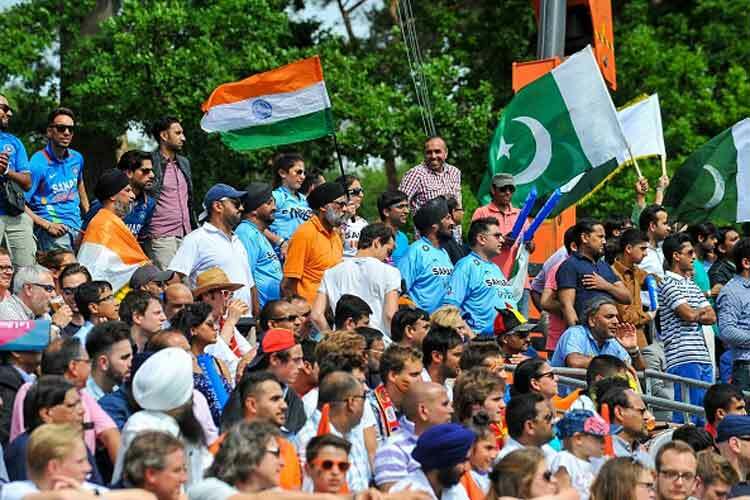 What is unambiguously clear is that the political context, which adds on-field and off-field spice to matches between the neighbours, remains at the heart of bilateral cricket ties between India and Pakistan. As much as sport and politics make for uneasy bedfellows, not even hard-nosed contract law experts can ignore the ground realities.